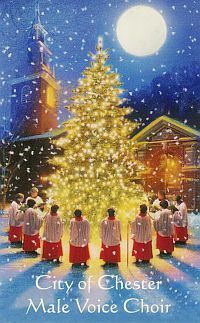 Wishing all our members, supporters, and friends a very Merry Christmas and a Happy New Year. 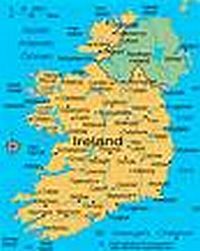 Choir back in Chester after successful tour to the Emerald Isle. 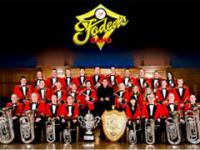 The world famous Foden's Band will be joining the Choir on stage at Chester Cathedral on the 19th September for our Autumn Festival Concert. Tickets are available now at £15 from the Cathedral Booking Office. 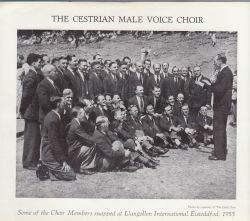 This photograph of the Choir was taken exactly 60 years ago when they competed at Llangollen International Eisteddfod. They compete again this year..
We are always on the lookout for new singing members. Are you interested? 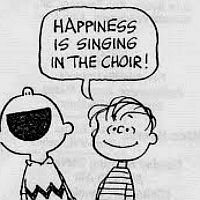 If so just turn up at Hamilton Street Methodist Church Hall, Hoole at 7.30pm each Wednesday or 7.45pm each Sunday. You will be made very welcome. 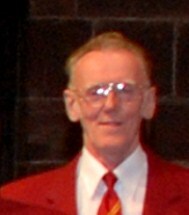 For further information ring Choir Secretary Pam Millington on 01244 533427.